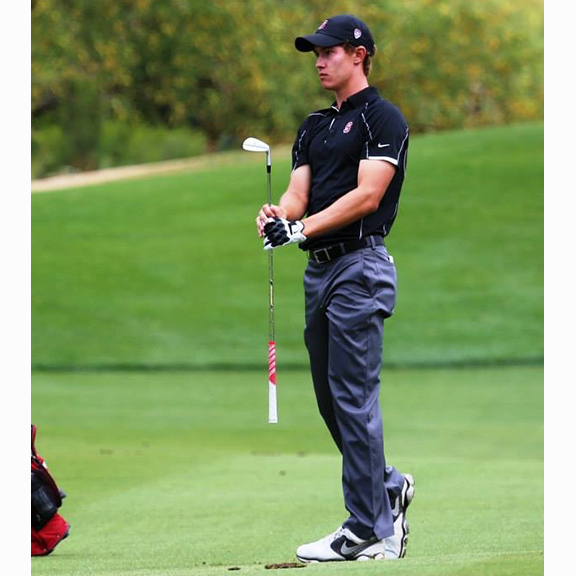 Maverick McNealy ’13 added yet another accolade to the long list under his name Wednesday night when he was named the male amateur athlete of the year by the San Jose Sports Authority Hall of Fame. Check out this great video the organization prepared for the event! In late August, McNealy won the McCormack Medal as the top-ranked amateur golfer in the world. That award automatically qualified him for the 2017 U.S. and British Open championships. Harker Facebook posted a note about the McCormick Medal in early September. Will Maverick McNealy live up to his name, eschew pro golf for loftier goals? Congratulations to Maverick on the local, heartfelt award and best of luck with his endeavors on the links and in his academic and business efforts!